Drop in & Drop off for some summer fun! 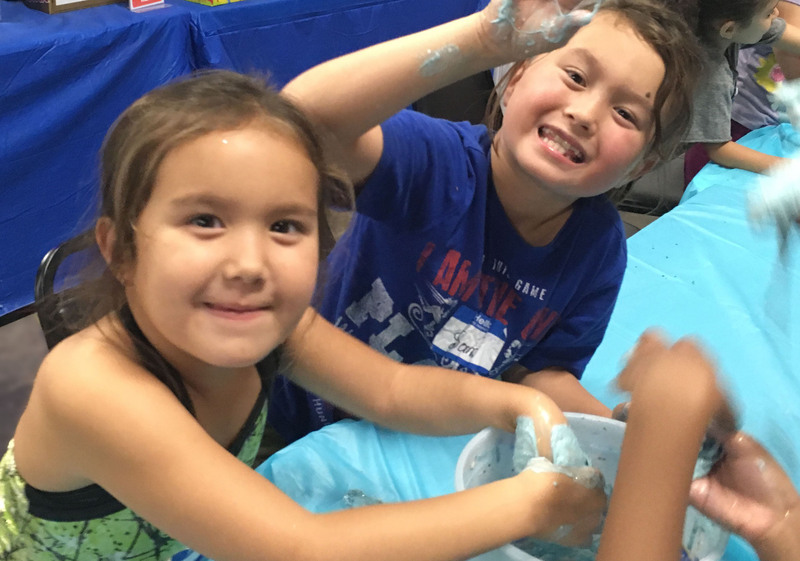 Need some activities for the kids this summer? There's always something to do at our Kids TimeZone! 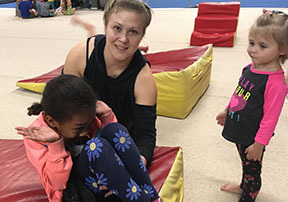 Drop in for an hour and a half of gymnastics and crafts at KidsTime.Live for just $20. Children 4 and up are welcome Mondays-Wednesdays from 10-11:30 am. No pre-scheduling needed, just walk in and pay at the door. Keep up your gymnastics skills or learn some new ones. We will have groups of all levels and abilities working with our fun and energetic coaching staff. Get crafty! Enjoy painting murals, making slime, creating friendship bracelets and a number of other creative crafts. Our favorite craft director, Genevieve, keeps things fun!